Disney has just debuted an empowering Dream Big Princess photo campaign, and I absolutely love it. This new campaign, follows along with the Dream Big, Princess messaging and products we have seen in the last few years. 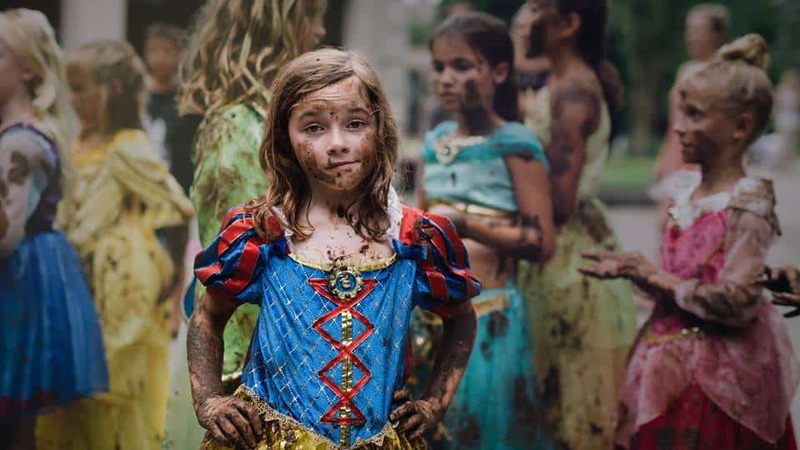 Disney collaborated with 19 female photographers from around the world to capture powerful images showcasing real-world women and girls inspired by the Princesses. But they didn’t stop with just these amazing photos. For every photo posted on social media with the hashtag, “#DreamBigPrincess,” or like of such a post, Disney will donate $1 to the UN Girl Up Foundation, up to $1 million! 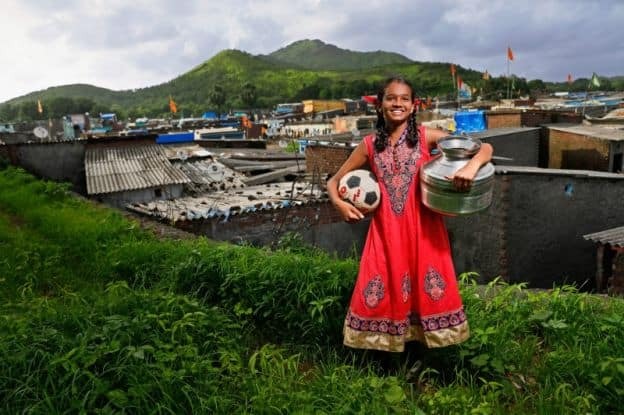 Stories play a powerful role in inspiring kids to follow their dreams, and these images spotlight positive real world stories in a visual way to encourage kids to reach for their goals. They range from a young entrepreneur who created a STEM book about girls coding, to a girls soccer team that loves to compete in their Princess dresses, to the first female elephant keepers in Kenya, to a Paralympic fencing champion in Japan, and more. “Every picture tells a story, and I’m delighted to be part of an initiative that tells so many stories that are interesting and diverse. 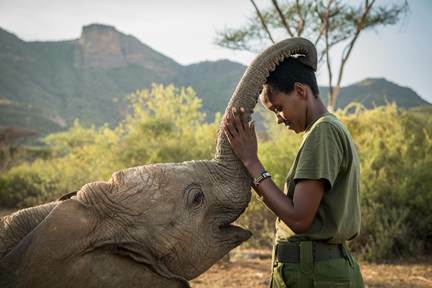 I hope that people around the world will be motivated to share their own inspiring #DreamBigPrincess images in support of Girl Up.” – Annie Griffiths, one of National Geographic’s first female staff photographers. As a woman and a mother to 2 children, one being a girl, I have loved the messaging and presence of Dream Big, Princess since it debuted in 2016. I grew up wanting to emulate my favorite Princesses, the kindness of Cinderella and the stubborn yet loving Belle. You could find me practicing my swimming skills every Summer, pretending to be Ariel. Now my daughter is growing up learning that you can dream big, thanks to her favorite princesses. The princesses teach us to be brave, forgiving, to preserve, and above all never let go of your dreams. Girls can be anything they want to be, and that is a message every young girl needs to hear. To learn more and support this new campaign, connect with them on Facebook. Magic of Disney On Ice Presents Dare to Dream! Disney On Ice Presents Dream Big Ticket Giveaway! Disney On Ice Presents Dare to Dream Discount! Previous Post: « POPSUGAR August 2017 Must Have Box! I love this idea – Disney princesses doing good! Those photos are so powerful. 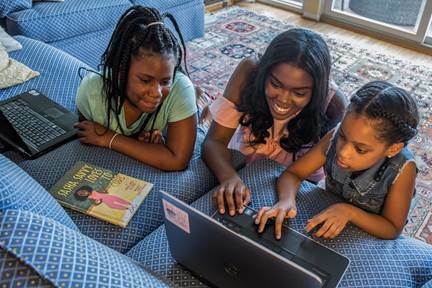 I have four nieces and this program is so inspiring. Even my son notices the signs around Disney spring when we are there. Such a great program and kudos to Disney. Such a great campaign! I hadn’t heard of the Girl Up Foundation – really want to learn more! All children can be anything they want to be! That is a powerful message. I can so relate to the dirty little girl in a princess dress. That was definitely me as a little girl. This has been one of my favorite campaigns and I love these new images. Such an important message for girls everywhere! Wow! This sounds like an awesome campaign. The hubs and I may have to get some pictures posted with that hashtag soon. These photos are great. I think these type of campaigns must be performed on regular basis.